Are you licensed home inspector? Inspectors in Nevada are licensed and are regulated by the Nevada Real Estate Division. Home inspectors are licensed under 3 categories: Certified Residential Inspector, Certified General Inspector, Certified Master Inspector. Are you Bonded and Insured? It is very important to ask this question. The company should carry errors and omissions insurance in case something big is missed on the inspection. Also if the inspector or any of their employees injure themselves during the inspection their insurance will cover it. If they are not properly insured their company may sue or put a lien on the property. In Nevada the minimum insurance requirements are: General Liability Insurance $100,000 and Errors and Omission Insurance $100,000. Do you belong to the Home Inspection Association? There are many home inspection associations that home inspectors can belong to. Ask for any membership info if they belong to an association to help make your decision. How many inspections have you complete? Home inspectors have requirements to complete a certain number of inspections on their own and under supervision prior to obtaining their license. Many newer home inspectors will sometimes still have a more seasoned inspector with them. Can you provide references? Request names of past clients that you can contact and ask if the inspection company handled the inspection professionally? Were they on time? Did they inspect all aspects of the home? Did they provide a full comprehensive report? Were they available when you had questions? Did they walk you through all areas of concern? It is always a good idea to check them out online also for reviews. Can you send me an example report? This way you will know what to expect prior to receiving your home inspection report. Sometimes these reports are very hard to read and understand and that would not be good during a crunch time in due diligence. Do you stay up to date with continuing education courses? This is important that home inspectors stay current and up to date on the latest technology and guidelines. Do you specialize in residential inspections? Home inspections are quite different from commercial property inspections so it is good to confirm that they specialize in residential inspections. Do you specialize in any area of home inspections? If you are buying a specific type of home such as a horse property, custom home, new green home, or an older historic home it is a good idea to ask if they have expertise in this type of home. How long will the inspection take? On a typical single family home a home inspection should take 2 to 3 hours. In this time frame the inspector should be able to perform a through inspection of the property. Can I tag along on the home inspection? The home inspection is a very valuable learning experience and if you can you should attend the inspection. There are different types of inspectors who don’t mind if you follow them around and ask questions during the entire process an others who just want you to show up at the end to go over the areas of concern. Depending on what you are looking for I would ask what they are willing to do for you. You can even ask the inspector to show you how the heater, ac, water heater, pool equipment, and fireplace operate. When will I receive the home inspection report? Most inspectors will get you a full report with photos and summary page within 24 hours. What does the home inspection include? The inspection report varies from company to company however most will give a very detailed report about all aspects of the home. They will test all functions that they can and give recommendations. Now days most reports are in template format so they can’t leave anything out. 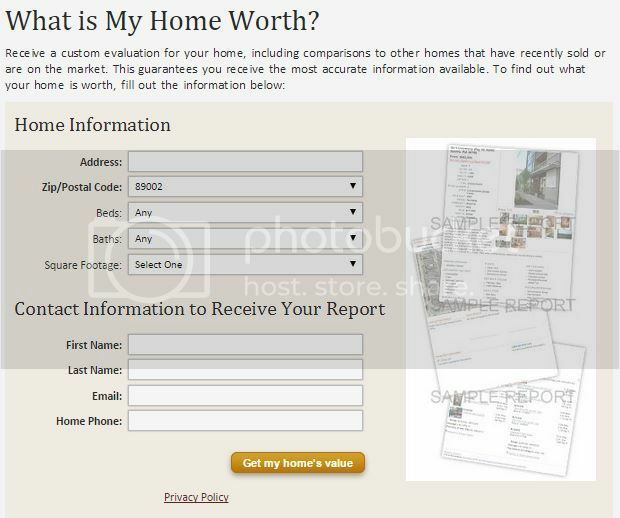 When you receive the sample report you will be able to review what it covers. If there is an area of concern that they don’t cover ask if they will look into it and if there is an extra fee for that service. Do you just do home inspections? Sometimes home inspectors are also contractors. It is important to ask this question because you want to make sure that they are going into the inspection with a inspector point of view and not a contractor point of view. This way you know that they are looking at all the functions and systems of the home and not looking for repairs. How much will the home inspection cost? Most home inspections differ just slightly in price, however they can differ greatly in value. During the home buying process most buyers are wanting to save as much money as possible however trying to save a few hundred dollars on a home inspection could cost you more in the long run.